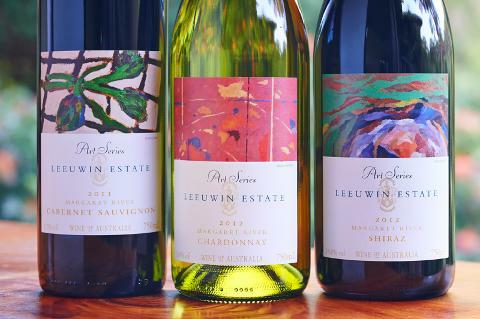 This is the Leeuwin Estate Platinum Experience for wine and food aficionados. An extraordinary, hands-on way to discover the Estate and all it has to offer. 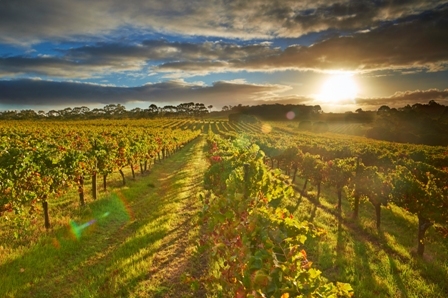 You will be welcomed with a glass of Leeuwin Estate Brut on arrival. 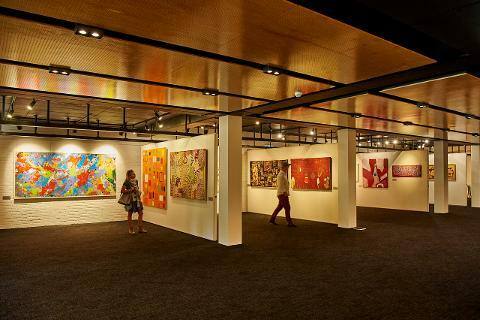 Enjoy seasonal canapés while your host explains about the wine making philosophy and Leeuwin Estate's contribution to the Arts by way of their famous concert series, as well as information about the Art Series wine labels. Then it’s time to delve deeper into our wine making process with a behind-the-scenes visit to our winery. 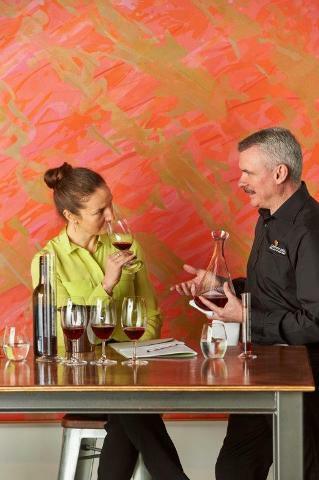 Take part in a hands-on red wine blending session, the 'Discovery of Winemaking', during which you will have the opportunity to blend your very own Margaret River red wine using wine made from a variety of vintages found on the Estate. 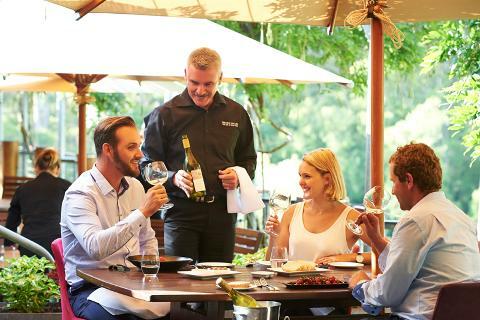 Following your creative wine making session, relax in our alfresco veranda and enjoy a tutored wine tasting of five Leeuwin Estate wines, each accompanied by a perfectly matched seasonal appetizer. The perfect way to whet your appetite for your five course degustation lunch in our award-winning restaurant. Each of the five courses will be carefully explained by your host as you enjoy both current and museum releases of our iconic Art Series Chardonnay and Cabernet Sauvignon. 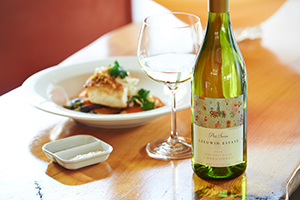 To end off this culinary celebration, you’ll be presented with the bottle of wine you created during the blending session to commemorate your unique experience at Leeuwin Estate.